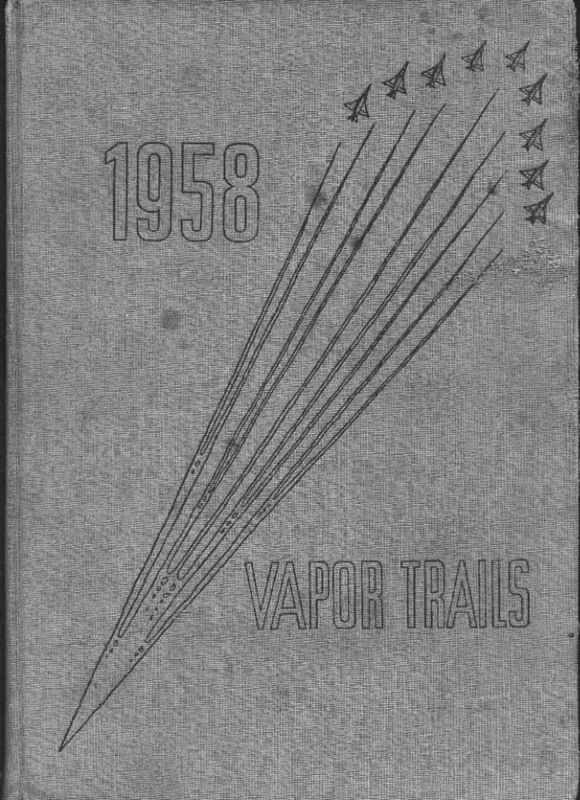 Welcome to the '58 Vapor Trails! More from the Fabulous Fifties! Get a load of the great songs that came out that year - true classics. Chuck Berry had two in the Top 10 (see below)! Sadie Hawkins Day, Christmas party at the Teen Club, the annual Carnival, loved these candids. How fun (and what a concept) that one of them says, "Look what Santa brought" and the picture was of the Maltepe school! Izmir and Ankara met in Bursa that year. There's a great shot of the Citadel, so I used a small colorized version of it as our masthead for this year's pages. This was the year Sputnik 1 fell from orbit (but later that year they also launched Sputnik 3), Charlie Starkweather ran wild in Wyoming, 14-year-old Bobby Fischer won the United States chess championship, Castro's revolutionary army began its attacks on Havana, the John Birch Society was formed, Alaska became a state - we were "otherwise occupied" with what was going on in our own rather unique lives halfway around the world in that place where people ride around on flying carpets... don't they? Big thanks to Chris White '60 for the original scans, and Meg Stieg (Dalton) '59 for loaning her yearbook for a re-scanning by Jill Park (Doyle) '71.